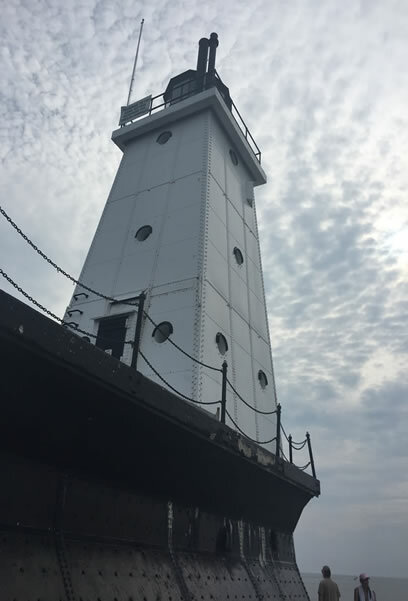 Standard admission rates to climb the towers are as follows: Big Sable, Little Sable, Ludington Breakwater Lighthouse and the White River Light Station and Museum are $5.00 for adults and $2.00 for children 12	and	under. 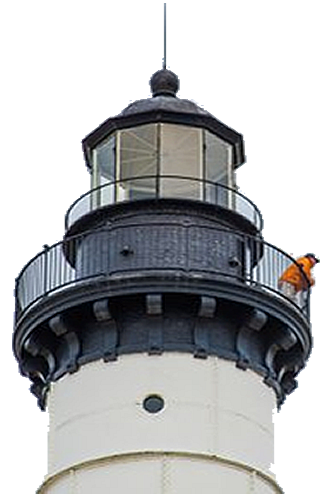 Our height requirement to climb all of our lighthouse is 40". 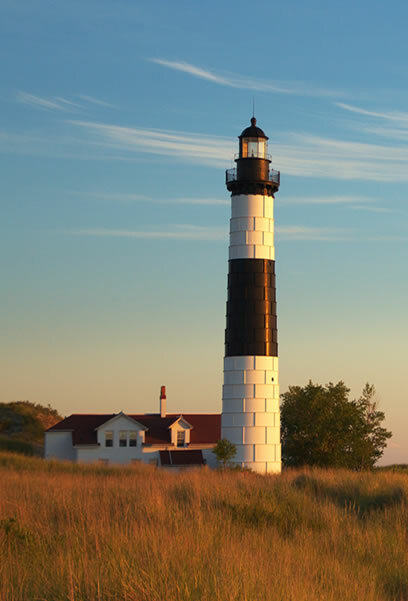 The admission prices help our effort to meet the goal of preserving our majestic lighthouses. 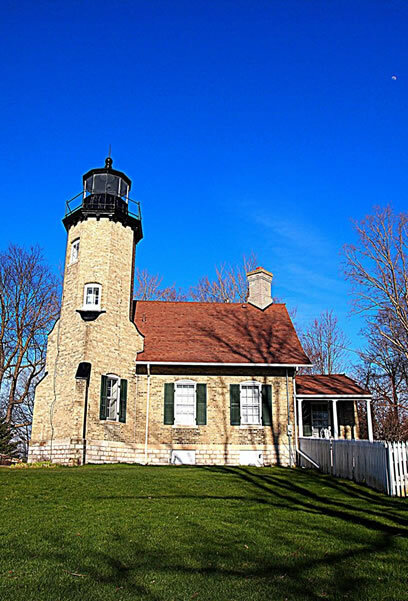 We hope your visit will spur your interest to join our organization or a lighthouse organization near you. DO YOU WANT TO BECOME A VOLUNTEER OR MEMBER? Purpose: To honor and recognize someone who has made an outstading contribution in helping SPLKA to fullfill its mission. This award will be given out at the SPLKA annual meeting each year. 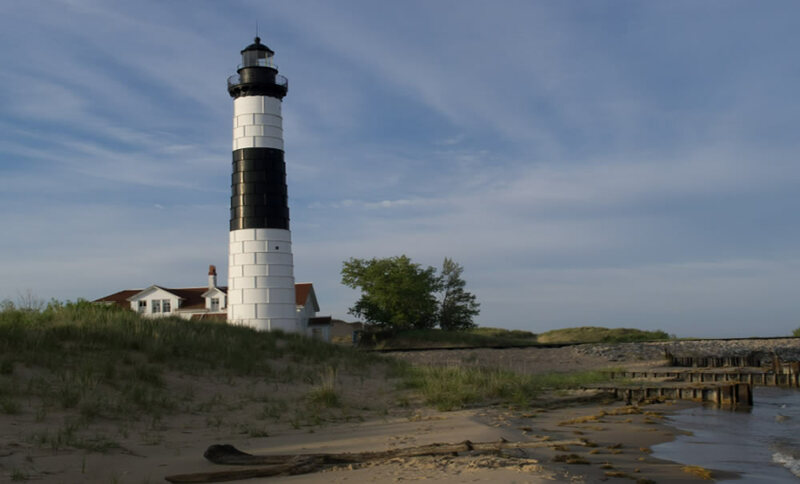 Volunteers and donations are always appreciated to help preserve our lighthouses. Thank you so much for your support. Just in time for the season SPLKA is announcing the “All Access Pass”. These passes provide the user with a discounted rate to climb all four towers. 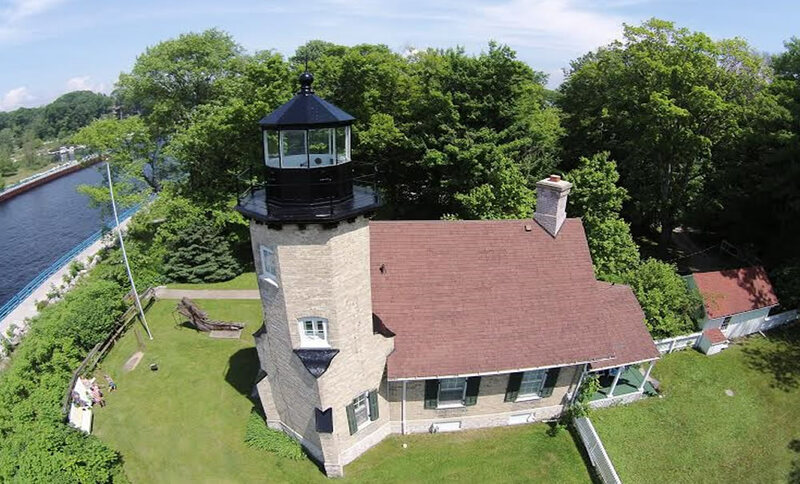 You may purchase these by contacting the SPLKA office by phone at 231-845-7417, email at splkaofficemanager@gmail.com or at any of our four SPLKA lights. The price for these passes is $5.00 for children and $15.00 for adults. 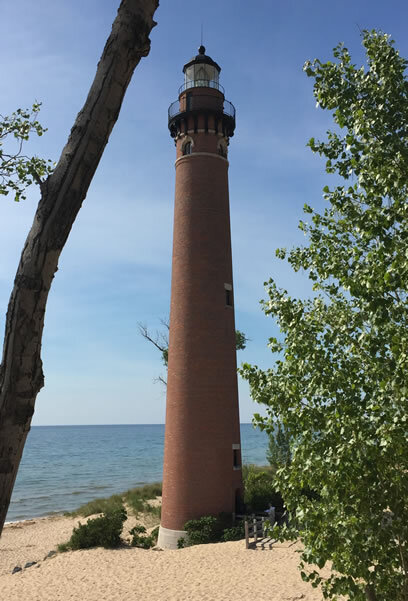 The passes provide a savings of $3.00 for children and $5.00 for adults over buying individual tower climbs. Pass will be good for the 2019 season. 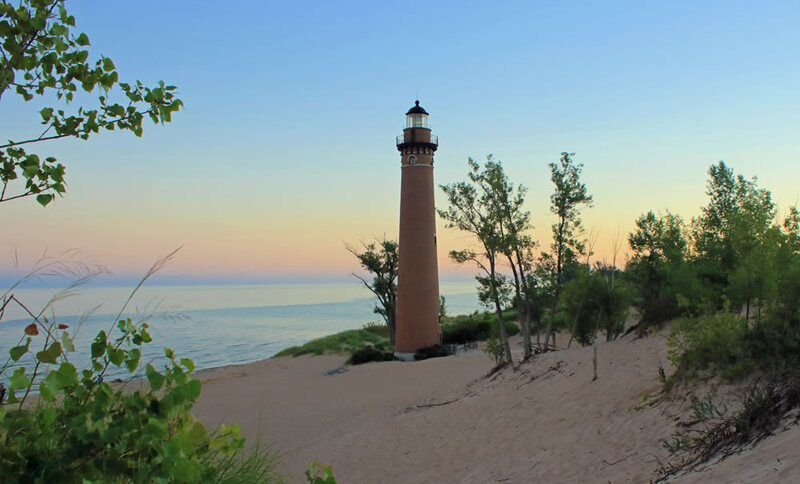 SPLKA invites you and your family to come climb a lighthouse and create priceless memories. 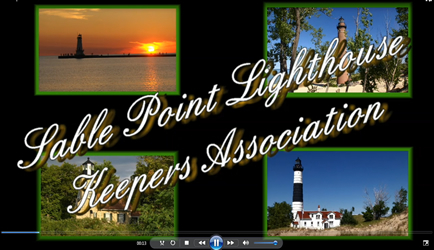 Click image to download Sable Point Lighthouse Keepers Association video.